Fly Free Food Supplement for Large Animals ~ all natural effective fly, flea, mosquito, mite, lice, gnats, and other blood sucking insect control for large animals - horses, goats, cattle, hogs, and pets such as dogs and cats. 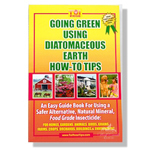 Fly Free a natural way to eliminate flies, fleas, and other blood sucking insects without using dangerous traditional flea and preventative poisons. Fly Free will NOT harm you, your animals, or pets, or the environment. Fly Free contains over 200 vitamins, minerals, amino acids, and enzymes. It is excellent for young foals, horses, calves, cows, piglets, hogs, dogs, cats, and animals as soon as they start drinking on their own. It is beneficial to the health of pregnant, nursing, breeding, and senior animals and pets since it is an excellent natural health supplement for the immune system of all animals. 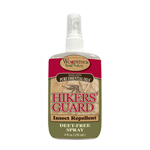 Fly Free's Natural Ingredients are: Vinegar, Garlic, Lemon Juice, Ginger and Purified Water. Vinegar ~ a natural storehouse of vitamins (including beta carotene), minerals, amino acids and beneficial enzymes which contains over 90 different components. Vinegar contains over 30 important nutrients and a dozen minerals and improves overall health. Garlic ~ called "nature's antibiotic". Cleanses the liver to break down toxins in the blood. Garlic contains over 200 vitamins, minerals, amino acids, and enzymes. 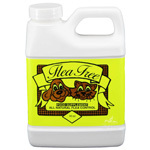 It healthy and repels fleas, mosquitoes, etc. Garlic helps maintain a healthy heart and is excellent for the skin and fur. The most frequently asked questions we get about Fly Free is about the use of garlic in the product. The internet is full of horror stories about the "toxicity" of garlic to pets. Please visit our "IS GARLIC SAFE FOR PETS?" page for information regarding the safety of garlic. Citrus and herbs ~ supplying vitamin C, providing complex carbohydrates, and anti-oxidants. They reduce free radical damage to tissue and organ systems. Herbs used are ones found in your own kitchen cabinet, such as ginger. These herbs, along with the vinegar, help with digestion of Fly Free. 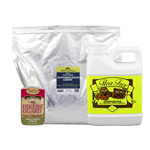 They ensure that the Fly Free gets into your pet or large animals system so that it can work. Directions: Small Animals: SHAKE WELL. Mix 1 Tablespoon of Fly-Free to 2 Quarts of pet's drinking water. Or add 1 Teaspoon into the food. You can premix the formula and add to small caged pet water bottles. You can use from a few drops to 1 tsp. daily in pet's food (judge by pet size). It will not hurt to use it in both water and food. Use each time you give your pets fresh water. Can premix (2 Tablespoons per gallon of water). Keep in a cool place, room temperature or refrigeration is fine. Can be used on all pets and birds. Safe for pregnant and nursing pets. Large Animals: SHAKE WELL. 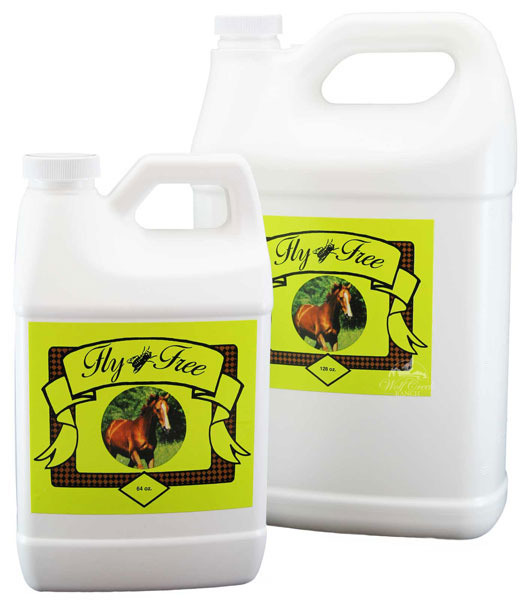 Mix 1 part of Fly-Free to 3 parts water and add to horse or livestock feed. Use 1/2 cup mixture per day. Can feed 1/4 cup twice a day or all at once. Add to oats, hay, mixed feed or drinking water. 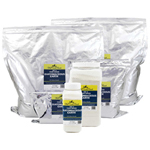 Can be given to all horses, foals, livestock, and zoo animals. Safe for pregnant and nursing animals. Flea Free Food Supplement ~ Natural non-toxic flea, mite and blood sucking insect control for pets! 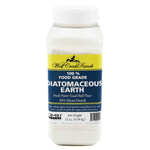 Food Grade Diatomaceous Earth - 12 oz., 2 lbs., 2.5 lbs. - FREE SHIPPING!!! Codex Food Chemical Grade Diatomaceous Earth 12 oz., 2 lb., 2.5 lb. Codex Food Chemical Grade Diatomaceous Earth 6 lbs.